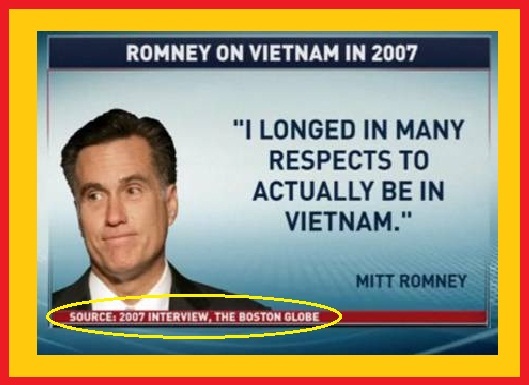 Did Mitt Romney really say he was too important to go to Vietnam? It’s breathtakingly arrogant, if true, and it’s not true. It originated on a website called “News That’s Almost Reliable,” according to the apparently infallible source of rumor-debunking, Snopes.com. Romney, the über-hawk who wants to go to war in so many places, got four deferments—all legal—as a young man during the Vietnam war. But whatever he may have thought, there’s no record of his ever saying that he was too important to go to Vietnam. Shame on whoever started to spread the story. Everybody else, when you hear of a story that’s too good (or too bad) to be true, first use your head, then check it out—not on left-leaning or right-leaning blogs but with reputable news sources, and if there’s any doubt, with Snopes.com. 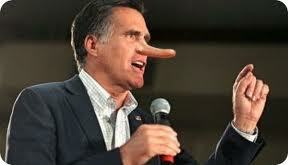 Reasons to vote against Mitt Romney: He’s a liberal trying to look like a conservative. He has no convictions other than a determination to appear what’s necessary to get elected. He’s willing to employ illegal immigrants as long as no one knows about it. He put his pet dog in a cage on the roof of his car and drove 500 miles. But some people have another reason: He’s a Mormon! And Mormons aren’t Christians. Not really. Mormonism is a cult! So said Robert Jeffress, a senior pastor at First Baptist Church in Dallas, explaining why Christians should prefer his candidate, Rick Perry, who he introduced at the Values Voter Summit two weeks ago in Washington. Pretty strong statement, using ‘no,’ ‘ever,’ and ‘any’ in one clause. 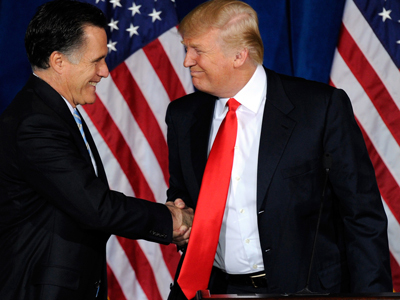 But Jeffress believes that Christians must prefer a Christian to Romney. That’s a religious test. 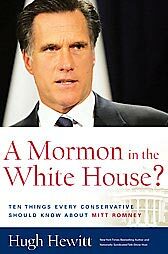 It’s wrong when practiced by Evangelicals opposing Romney for the Republican nomination, and it’ll be just as wrong when liberals use it if and when Romney gets the nomination.